It was not until this year––five years later––that I found an approach that has actually helped me eat mindfully every day. 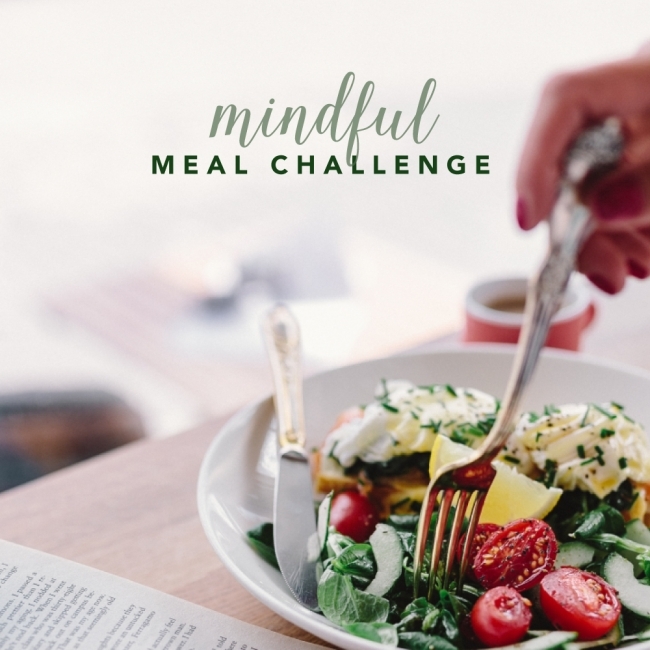 To participate, all you need to do is enter your name and email below, and commit to eating one mindful meal per day for five days. Previous I Have Celiac Disease. I Will ALWAYS Have Celiac Disease.